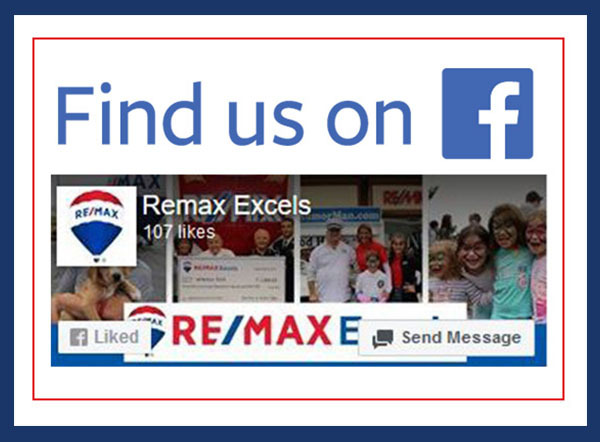 RE/MAX Excels - Real Estate Market Leader in St. Charles, Geneva and Batavia! or send us a message 24/7. request new listing notifications and more! 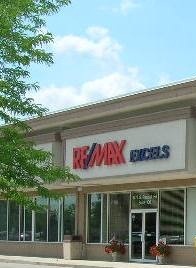 As the original RE/MAX office in the Fox Valley, RE/MAX Excels has a long history of providing clients with the highest level of customer service and attention to detail. Our office is home to 37 dedicated brokers who take pride in serving the Fox Valley area including St. Charles, Geneva, Batavia, Aurora, Elgin, Elburn, Wayne and surrounding communities. We are the largest producing office in Northern Illinois with local knowledge and community involvement. Whether you are looking to buy or sell, we offer the advantage of trustworthy brokers who know and live in the community, providing priceless counsel for all of your real estate needs. 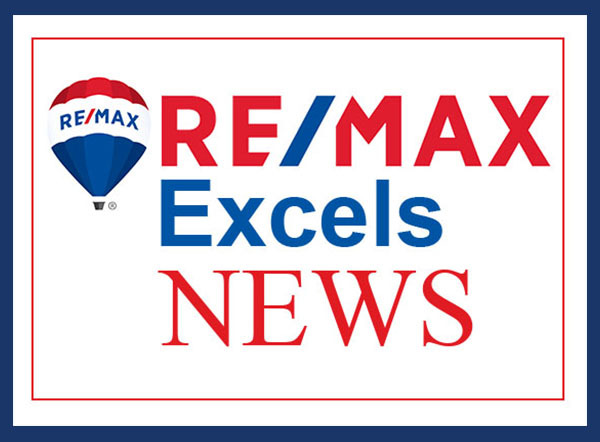 Since 1997, RE/MAX Excels agents have been some of the most productive real estate agents in the Fox Valley! When you join RE/MAX, you become part of the world's most productive real estate network. The average real estate agent closes 7.1 transactions per year. The average RE/MAX agent closes 16.3 transactions per year. At RE/MAX Excels, our agents average 24 closed transactions per year. 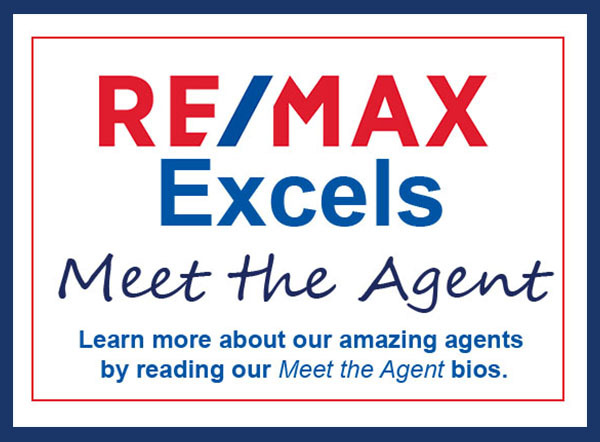 Want to learn more about becoming a RE/MAX Excels agent?